C & J Forms & Label Inc. of Fort Smith, Arkansas is a supplier of a variety of printed forms and labels. We are dedicated to Total Customer Satisfaction (TCS). According to our customers, our reputation is exceptional as a supplier who delivers quality products on time. 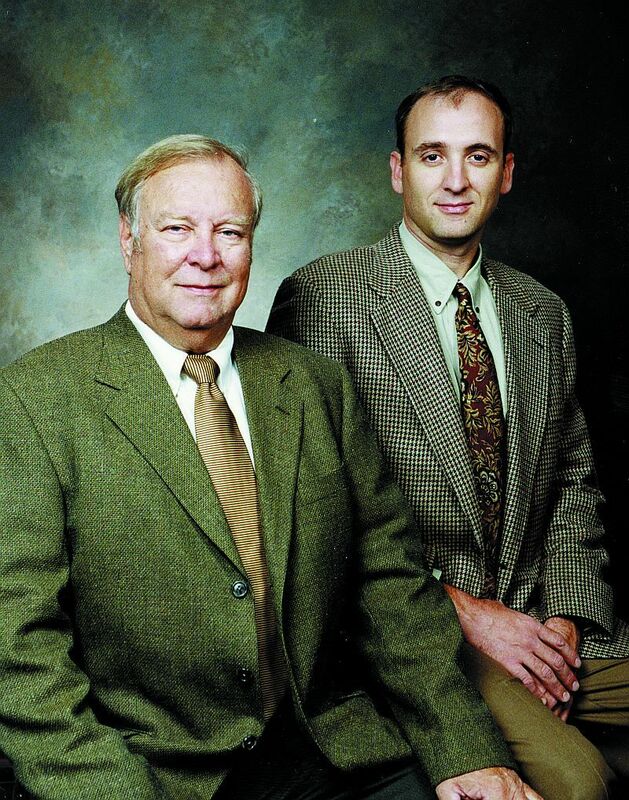 C & J Forms & Label Inc. was founded by J.C. Calvert in 1985. His goal was to put together a team of craftsmen in the printing industry to produce and deliver quality products on a timely basis. We consistently strive to become an exceptional provider of commercial printing, laser forms and the highest quality of labels. J.C. Calvert, founder of C & J Forms and Label, Inc. began his career in the printing industry in 1958 and became president of a commercial printing company in 1962. Dale Calvert was in the original group of employees and after heading up the Flexo Department for many years, he was promoted to plant superintendent.